In an industry where almost every thing is consistently and historically under fire from business ethics on validating whether a company's business model is legal or not, to crooks who understand how to manipulate the system and can milk innocent opportunity seekers for thousands of dollars. Network marketing maybe one of the most viable ways for ordinary people to “bump up” their living status. A “network marketing company” is simply a company that advertises its products word of mouth rather than using any type of media. Ordinary people are allowed access to sell these products for profit and more from the companies by purchasing a distributorship. People who understand how to do this at the very high level can rake in checks of up to six figures a month. In a recent study we discovered the network marketing industry alone is responsible for creating the more millionaires than any other industry that has ever existed to date. However at that point another discovery was made which was that 95% of most distributors never make more than $2,000 on a single check. 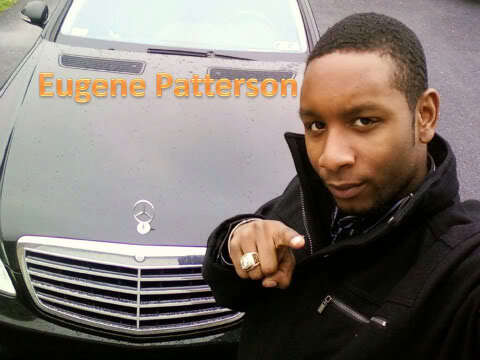 Eugene Patterson has also decided to give away one of his flagship products to the general public or for any current distributor. He says, “There are people in every company that makes money, every company works and every pay plan works as long as you know how to work it.” Thousands of copies of this product has been sold and downloaded and has resulted in the significant growth for many team owners and distributors. It gives you a different understanding of how to view your business and discourages talking about your company to potential prospects which no doubt dispels plenty of myths relating to this industry. Get your free copy by visiting this website http://www.recruitingstrategiesrevealed.com.